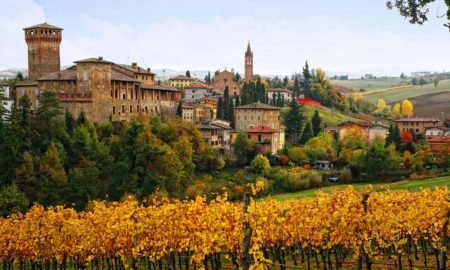 Piedmont has the deepest bench of fine red wines in Italy. Don’t feel like a Nebbiolo tonight? No problem. How about a Barbera? Or a Dolcetto? Or a Ruchè? Or a Brachetto? This spectrum is enhanced not only by grape variety and terroir, but also by winemaking technique. 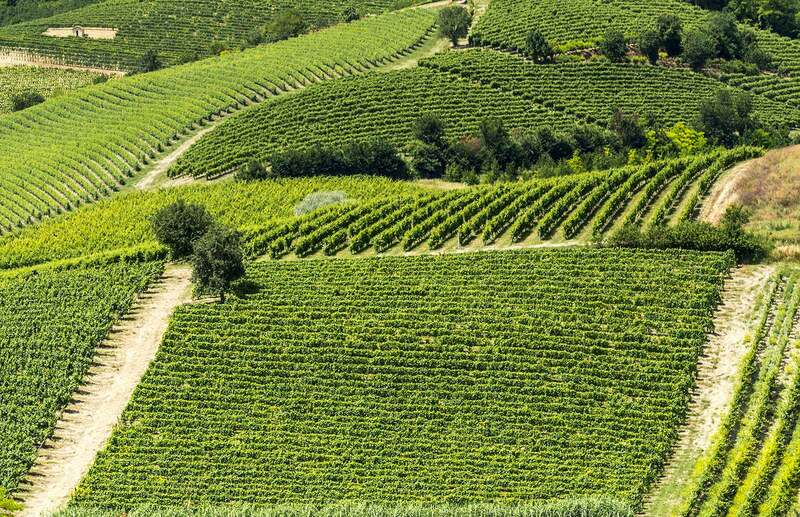 In the Langhe Hills, they like their red wines still, vibrant and highly aromatic. But as you move away from the area and into the hills of Monferrato, the red wines lose some of their seriousness, and in many cases, become downright jolly. Maybe their tones are lighter, their tannins more loose. Or perhaps the winemaker leaves a little sugar and some light bubbles, a style the Italians deliciously call frizzante. It’s an enological thread that carries you all the way into neighboring Emilia-Romagna and it’s famous Lambrusco. But whereas the Emilians are popping frizzante left and right, the Piemontese like to have it both ways. One grape embodies this spectrum the best, and it is not Barbera. It is Freisa. 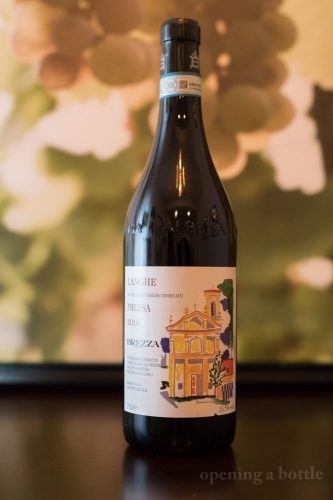 Nebbiolo Works For You, But Not Tonight – Then reach for Langhe Freisa and get ready for a blast of heavenly (and surprising) aromas with the same pleasure-blast of acidity found in Barbaresco. Lambrusco is a Helluva Lot of Fun For You – Then reach for a Freisa d’Asti frizzante. These might be harder to find outside of Italy, but their playful tones are excellent with a slight chill. It’s Fun to Say and You Are Hosting a Party – A stupid reason? Not really. Just say it: Fray-zuh. Fray-zuh. Now put it into a sentence: “We’re pouring fray-zuh tonight.” That’s a party I want to attend. 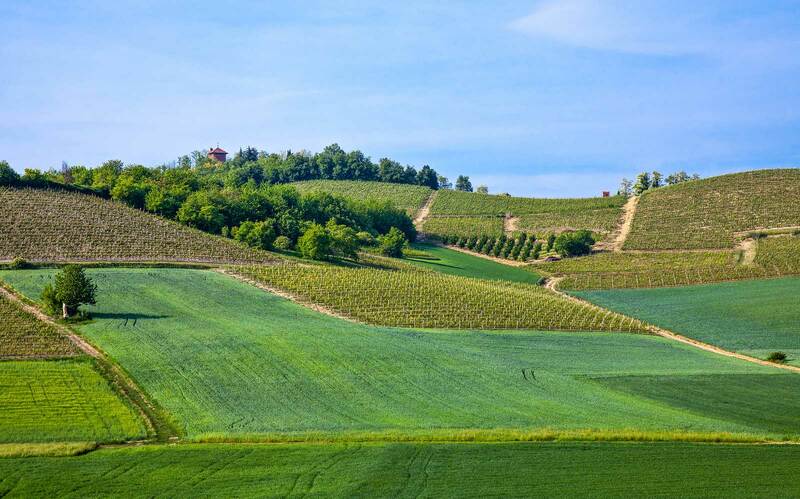 The rolling Monferrato Hills in summer, just outside the city of Asti. The first chapter on Freisa was written in Piedmont’s annals in the 16th century. Kept alive by monks during a time when viticulture was on the wane across much of Italy, Freisa endured in the hills of Monferrato and Torino. It became enormously popular among farmers because it was disease-resistant and productive. 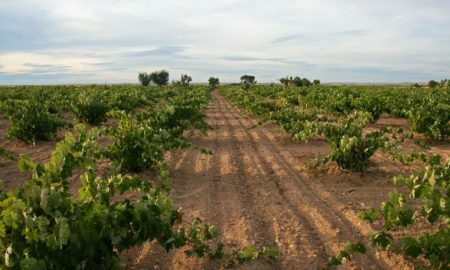 But during the 19th and 20th century, Barbera and Dolcetto eclipsed Freisa in plantings, largely because Freisa’s potential had been wasted on poor site-selection and rustic winemaking. Yet the grape hung on, bolstering red blends and varietal bottlings for decades in scattered pockets across Piedmont. Today it ranks seventh in plantings across the region, but only at a measly 2% of total acreage. 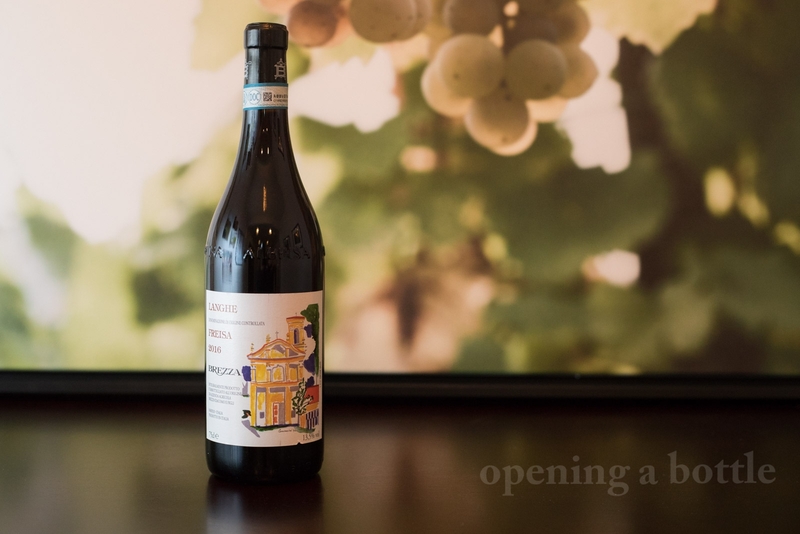 It’s the kind of wine whose profile perfectly suits modern palates, yet its on the decline because nobody knows about it, and nobody outside Piedmont seems to buy it. The wines resulting from Freisa are lightly colored, but high in acidity and tannin. If that sounds a little like Nebbiolo, there’s a good reason: DNA testing has established a parent-offspring relationship between the two. 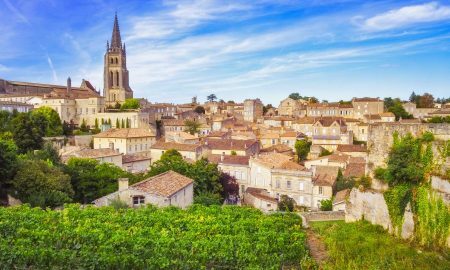 Whether Freisa is Nebbiolo’s father (or vice versa) we don’t know for sure, but according to wine writer Ian d’Agata, its likely the other way around given Nebbiolo’s geographical spread. Vines, vines and more vines. They like their vines in Piedmont. 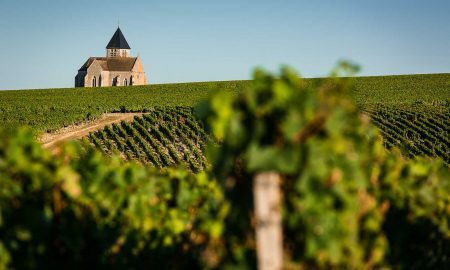 On the nose, Freisa recalls slightly sour-sweet fruit tones of strawberry and raspberry, and a pleasing nose of red and purple flowers. In fact, Freisa takes its name from the Latin word for strawberry, fresia. The finish has a tinge of bitterness, which makes a single sip of Freisa a bit of a carnival ride: a little sweet, a little sour, a little bitter. 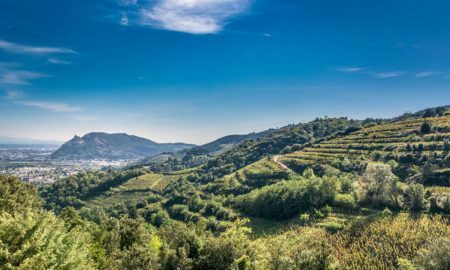 Freisa is almost exclusive to Piedmont, and even there it only appears in a handful of appellations. Of these, Freisa d’Asti DOC and Langhe Freisa DOC are the most important. 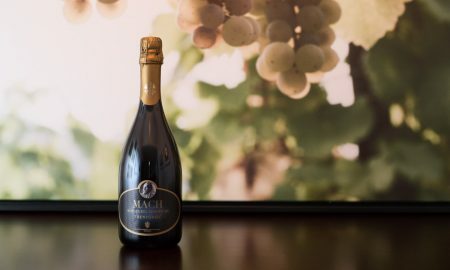 Freisa d’Asti DOC – Inclusive of the entire Asti province, the boundaries of this appellation are concentrated on a complex of hills known as Monferrato Astigiano. This is Freisa’s home, where it thrives best, and where the locals appreciate it most. The styles vary from dry to medium-sweet, and can be still, frizzante and spumante. 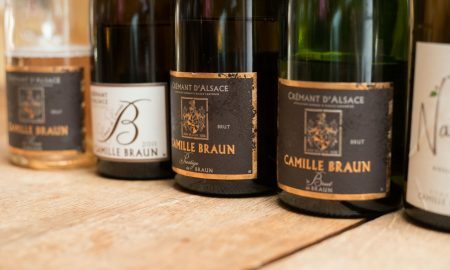 Spumante versions are done using the tank-fermentation method. While off-dry frizzante is the most traditional version, still versions of Freisa d’Asti are increasing in popularity. 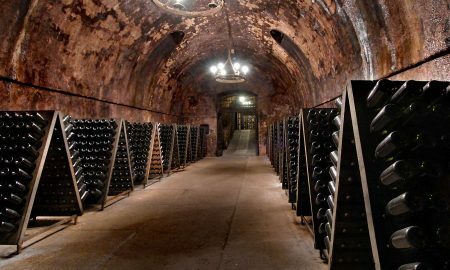 They can be identified on the label by an absence of the words frizzante or spumante, or the designation of Superiore, which is restricted to still wines. 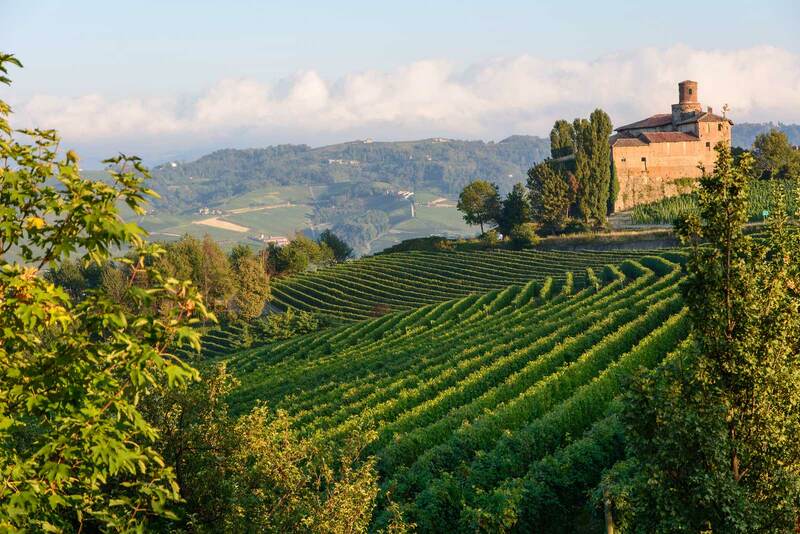 Langhe Freisa DOC – This wide-ranging appellation includes the Langhe and Roero Hills, and an enormous variety of grapes, of which Freisa is just one. Any varietal wine in the Langhe DOC needs to include a minimum of 85% of the stated grape to be labeled as such. 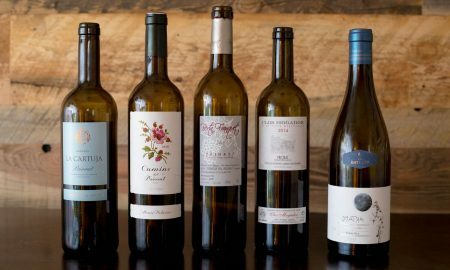 These versions of Freisa — such as the one listed below — are a superb chance to see what this grape can offer as a fine wine. The hills of Monferrato in Piedmont, Italy. Freisa is also permitted as a blending partner in other Piedmont appellations, typically with Barbera. The Pinerolese DOC and Freisa di Chieri DOCs of western Piedmont also offer varietal Freisa, but their availability is highly localized. The Langhe Freisa DOC wines lean more toward the dry, still versions, and they often come from the region’s calcareous marl soil. They are not entirely emblematic of Freisa as a whole, but they’re wildly delicious and a little unpredictable in terms of their aromatic journey after you open one up. One moment you might feel like you are standing in a berry patch, the next moment you’re in church as the incense passes by. Let’s start you off with the version made by Azienda Agricola Brezza, a fourth-generation family winery in Barolo that uses organic practices in their vineyards. Their Freisa is sourced from a vineyard in Barolo, which lends the wine a surprising structure and elegance. After six days of fermenting and macerating on the skins, it undergoes a bit of malolactic fermentation. 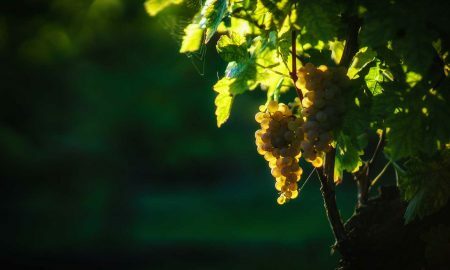 The wine does not experience any time in oak, and is usually released the spring following the harvest. Other noteworthy Langhe winemakers making Freisa include G.D. Vajra, G.B. Burlutto, Brovia and Bartolo Mascarello. Vietti makes a Langhe Freisa Vivace (vivace being a term to describe less bubbly than frizzante but not quite still). 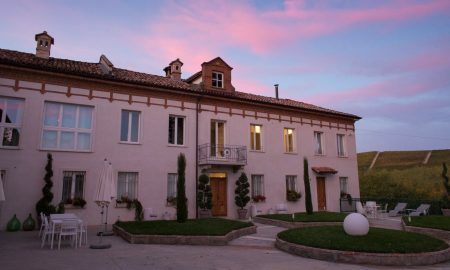 In Monferrato, Scarpa and Tenuta Santa Caterina are the most likely you’ll find.